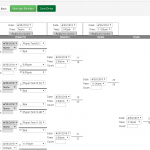 Create and manage your own tournaments online. 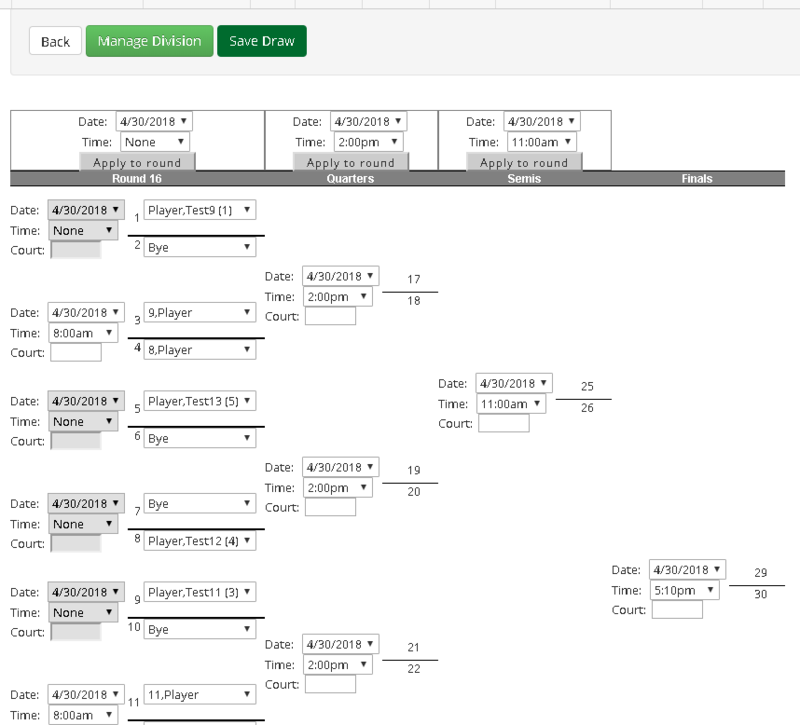 Our software is a complete tournament management system, everything from player registration to creating draws and posting results. It’s cost effective and easy to use. 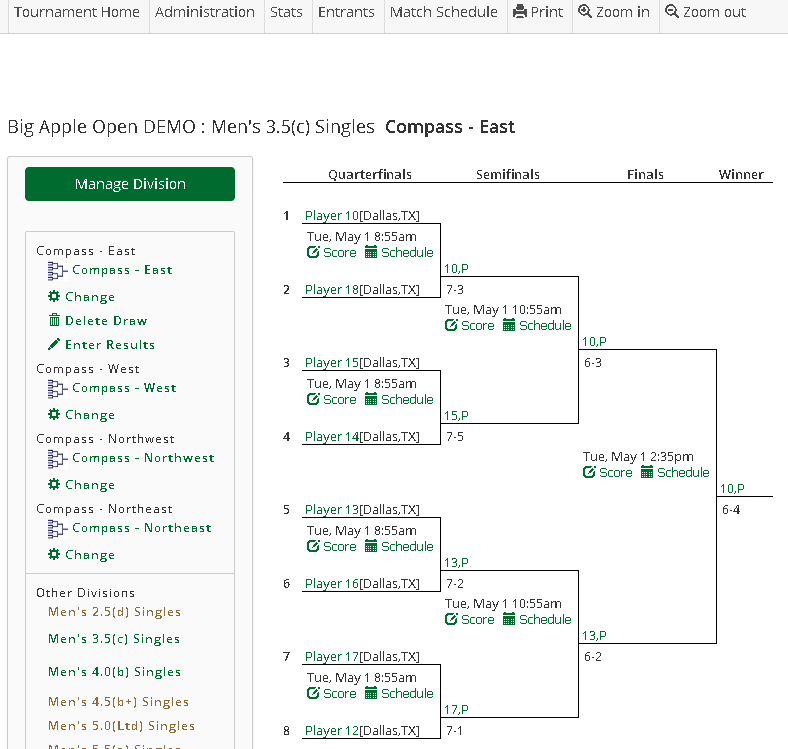 Various formats including single elimination, consolation rounds, round robins, and round robins pools with a play off. Run multiple divisions simultaneously. 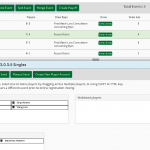 Signup – Players will register for their division(s) using their free TopDog account. Tournament directors can always add players too. Payment – Tournament directors can choose to have players pay online at time of registration. Two options for collecting money online. Use your www.Stripe.com account at no charge. Or you have us collect the money for you. (7% charge). $1.00 per entrant! Doesn’t matter how many divisions they play. Still $1.00 per player. $25.00 prepayment that gets applied to your first 25 players. 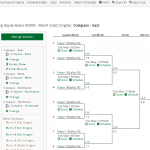 Your tournament will appear TopDog’s “Find A Tournament” listing. 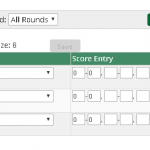 This will give your tournament free visibility to the public. You may also hide your tournament if you wish. You may enter start times and court assignments. 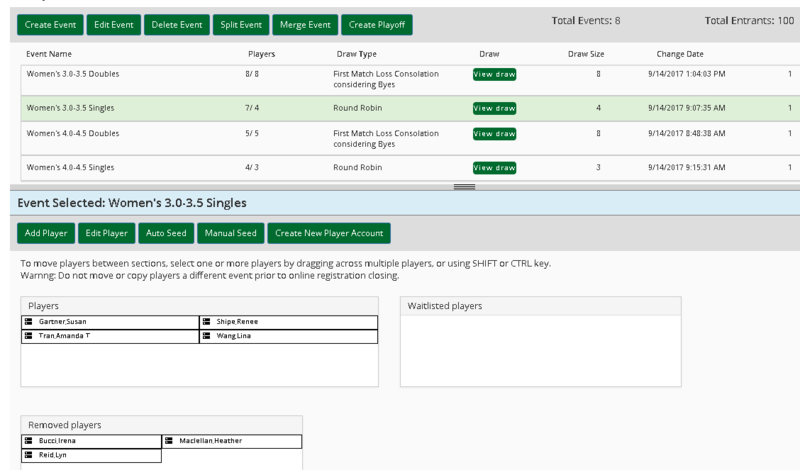 They will be displayed on the draw sheet and the entrants list, allowing players to view prior to their match. Add or Change Players and Divisions.